Next on our series, let’s talk about books about opposites. These books can cover size (big/small), spatial relationships (over/under) and even emotions (happy/sad). Learning about opposites help children understand how to compare different things and to acquire vocabulary to better describe them. The sky is dark and the Opposite Zoo is CLOSED. But the monkey's cage is OPEN! Time to explore... Follow the monkey as he visits all the animals in the zoo: fast and slow, big and small, noisy and quiet, soft and prickly! Rosie is a very busy little dog. Sometimes she’s good, and sometimes she’s bad. Sometimes she wants to go out, and other times she wants to stay in. 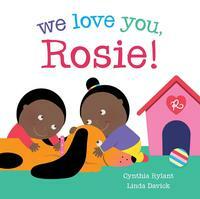 But no matter what, Rosie’s family loves her! This is a sweet story about a day in the life of a family dog as she explores the concept of opposites. 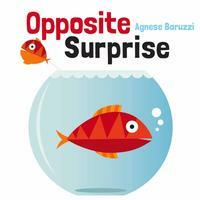 Looking for more books about opposites? 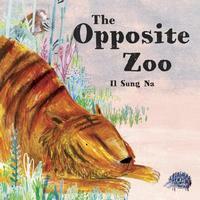 Head over to our list of Books about Opposites for additional recommendations. 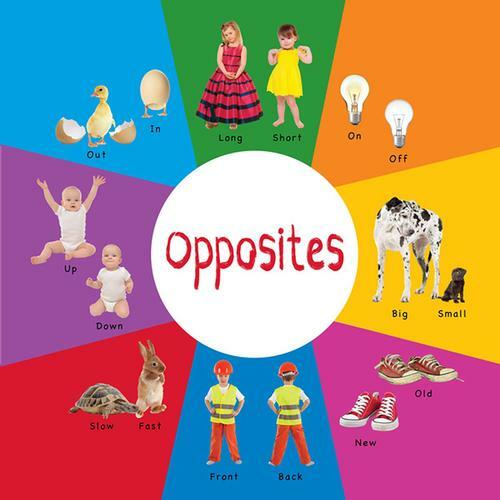 Concept books about opposites teach preschoolers to recognize and identify size (big/small), spatial relationships (over/under), and even emotions (happy/sad).